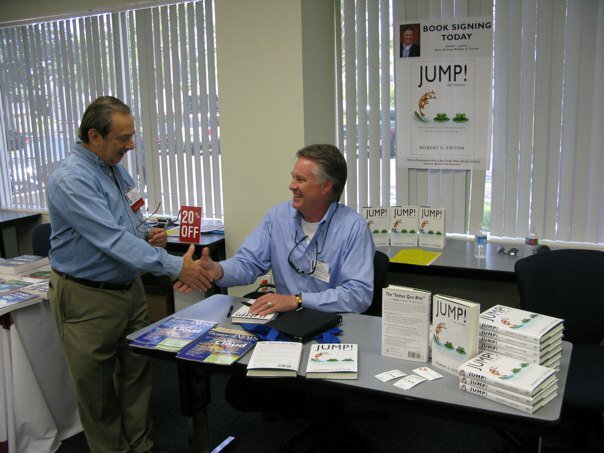 Thank you for giving me your name and email address — I really appreciate it, and look forward to welcoming you to the Our JUMP! Community. Please look for an email shortly that will ask you to verify the email address you’ve given us. Once you click on the link, you’ll be directed to a different page on the Our JUMP! Community website where you’ll have free access to my webinar, “Get Unstuck in Your Quarter- or Mid-Life Crisis!” (even for those “not” in a crisis, it’s a great source of inspiring information).